Orders above £100 will be home-delivered for free! 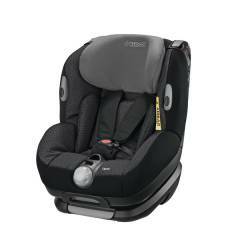 A unique angled base holds your baby in a natural recline position and provides extra space for legs. 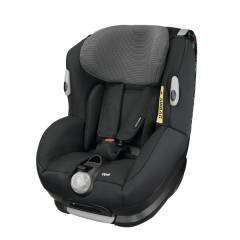 That means your child can sit in a rear facing position up to the age of around 15-18 months old. 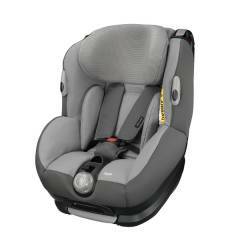 This is longer than in a standard baby car seat and can provide improved protection in an accident. Other great safety features of the Maxi-Cosi Opal include a Side Protection System to shield your child from side impact collisions. And there’s an adjustable five-point padded harness to hold them securely but comfortably in place. When you’re ready to switch your child to a forward facing position, it’s quick and simple. That’s a particularly useful feature if you’re a grandparent needing to safely transport children of different ages. Handy hooks keep the straps out of the way when you’re putting your child in the seat. 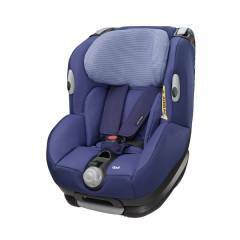 There’s a seat reducer so smaller babies can be positioned comfortably and safely. 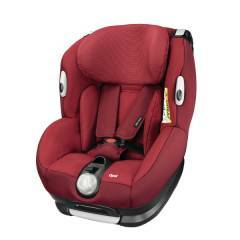 A combination of easy to alter height and width adjusters expand the seat to fit as your child grows. And there’s a choice of recline positions, to go from looking out of the window to dozing off to sleep. By navigating on this website, you agree with our cookies policy. For more information on data contained by cookies , please see our Cookies Policy page. Please wait, the product is being added to your shopping basket.